This last entry has always been something of a difficult one for me personally. Mainly because I’m almost completely burned out at the end of a marathon of blogging. It usually ends up getting split up over multiple parts, or being a week late. I have a slightly different problem this year, because while I was actually raring to write something about the great movies I’d seen in 2018, I realised I had hardly actually seen any new movies in 2018. For some reason, I just didn’t have the drive or the willingness to drive every time there was a movie out I might like. As the year bore on, the thought of getting stuck in traffic to see a movie when I could otherwise, stay home, watch some anime, or write for my blog ended up winning out. So, rather than try and cobble together a list involving the 10 best movies I actually saw this year, most of which were super hero movies, I thought I’d just pick out a handful in a few randomly assorted categorises and give them them a shout out for being interesting enough to drag me out of the house. There is a certain type of movie I’ve really started to throw myself into these past few years, and these two movies are really cut from that same cloth. Previously, I’ve described them as high budget B-movies, B in tone but not in scope. 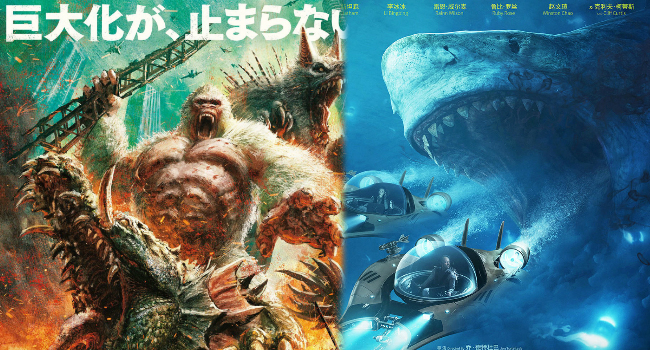 Both Rampage and The Meg are movies that know how silly they are, how absurd their concepts are and they revel in it. There have always been movies that wallow in their stupidity, from Demolition Man to the Blade movies, but there days, the movies are far more joyous and far less edgy. These movies are bright, loud and colourful, and despite the widespread destruction going on, it’s hard not to feel happy about it. 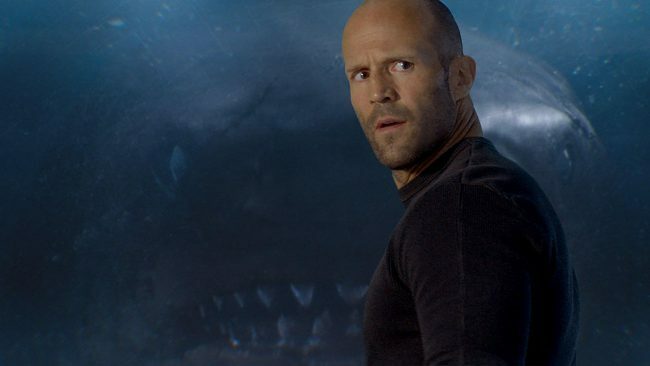 Both The Meg and Rampage star a big, bald action lead with great charisma and throw them into the impossible situation of dealing with gargantuan sized animals, be it apes, gators, wolves or sharks. These movies get by on a combination of cool visual effects, and the quippy dialogue of their main casts. They’re great, switch your brain off and enjoy, types of movies. Which I think we all need more than ever these days. I get a kick out of the visual of Dwayne Johnson squaring off against a Kaiju sized alligator, while the pantomime villains bicker in the background like some rejects from a super sentai show. I enjoy Jason Statham making stupid jokes while stabbing a shark in an eye that’s as big as he is. Of the two, I probably enjoyed The Meg a bit more, for the better supporting cast and more novel visuals, you see one giant CGI monster destroy an American city, you’ve seen them all. Plus, that underwater lab is as cool as it is impractical. I’m looking forward to these two starring in that Fast & The Furious spin-off more than I am the main entry from the series itself. Both Johnson and Statham are the big action icons of the current age and I’m happy to see anything they put out. I’ll continue these psuedo-awards over the next few days before settling back into a normal blogging routine. 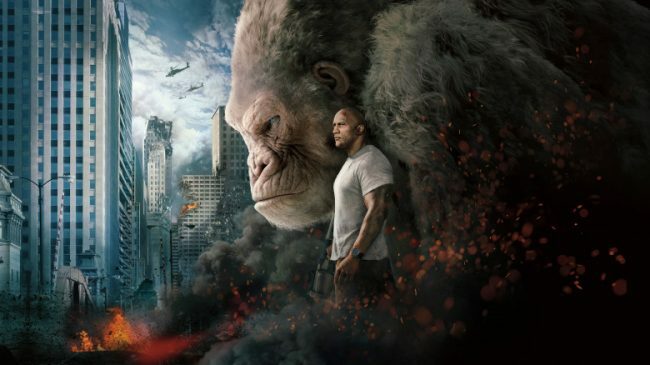 Posted on December 31, 2018 December 31, 2018 by WooderonPosted in 2018, Best of Year:Tagged dwayne johnson, george, jason statham, jaws, rampage, shark, the meg.